NB for bookings of 10 or more, we require pre-ordering. Booking a table is strongly advised. 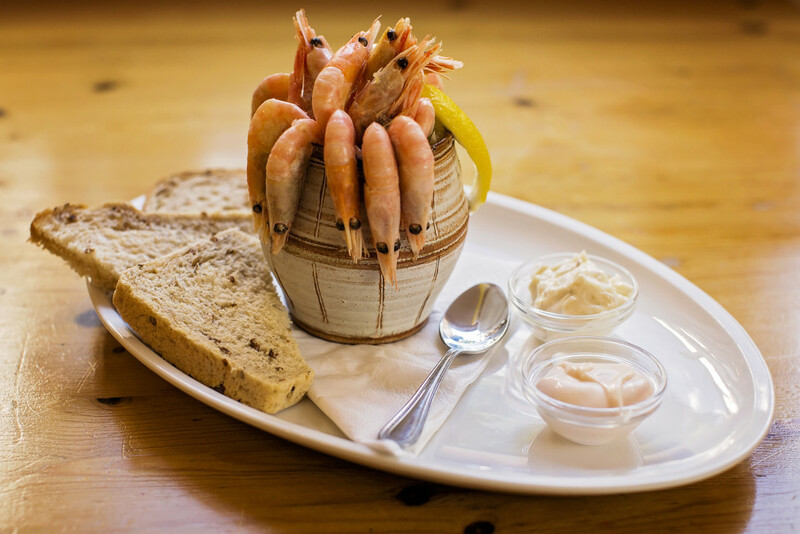 We serve good, wholesome pub grub, freshly prepared in our kitchens. Our chips are homemade – no oven chips at the Volunteer! If you’re on a tight timescale, you can also pre-order meals, a service we already offer to staff at the local schools and surgery. Call in advance, and everything will be ready for you when you arrive.